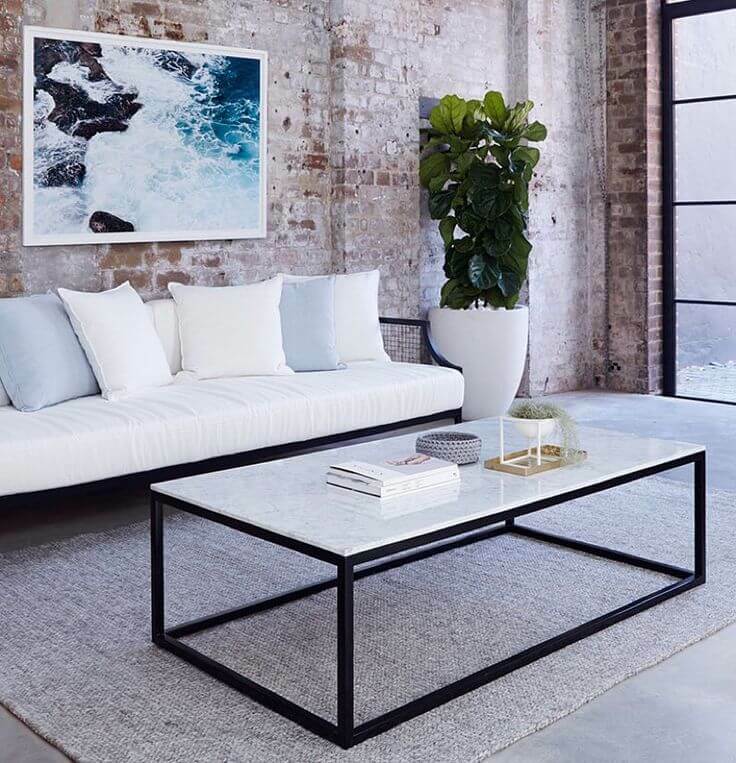 Whether you are decorating or renovating your house, the first priority we might give is to a living room as that is the place where our whole family gathers. 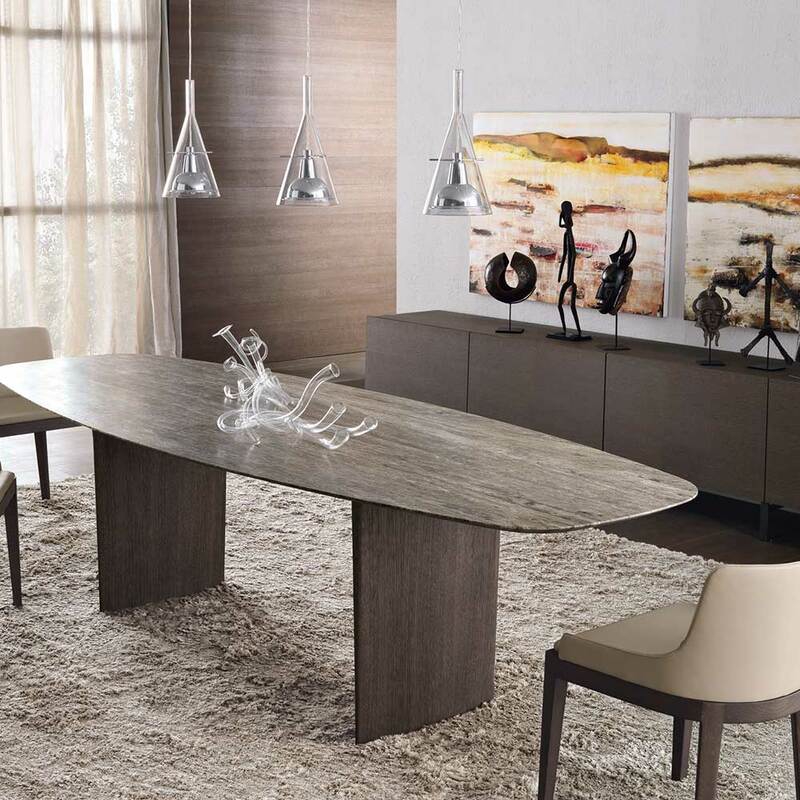 A dining table is the most basic furniture to be acquired. 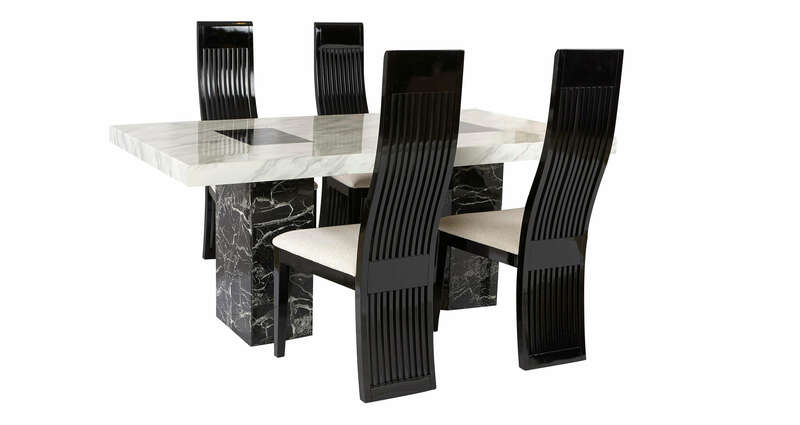 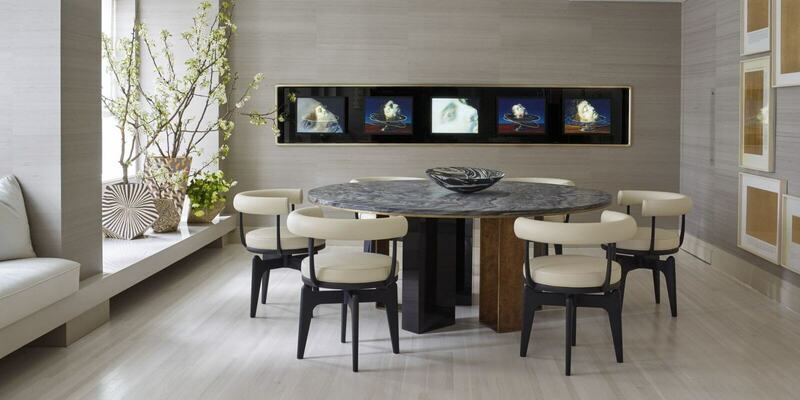 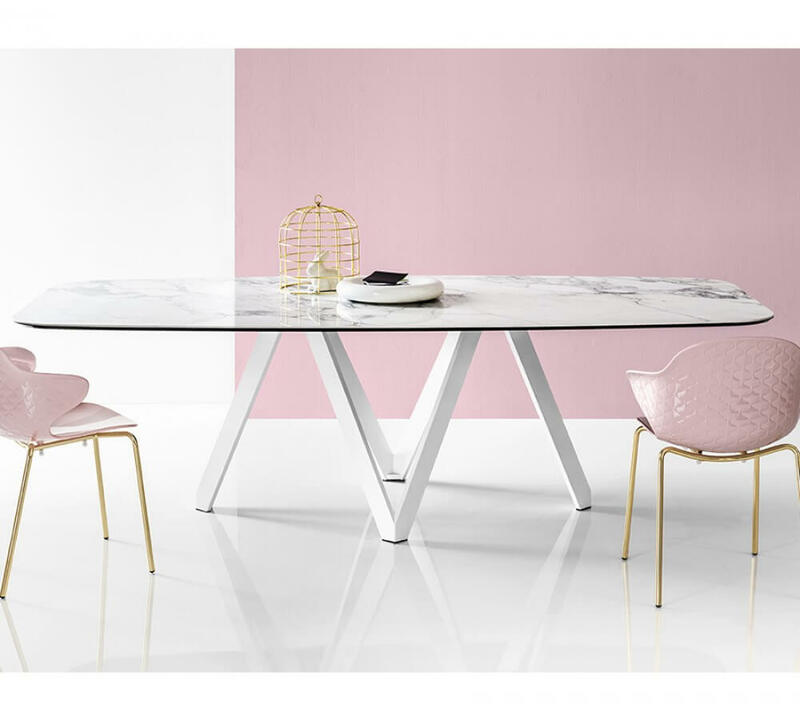 For years people have been using glass and wooden tables but very few have the idea about marble dining tables. 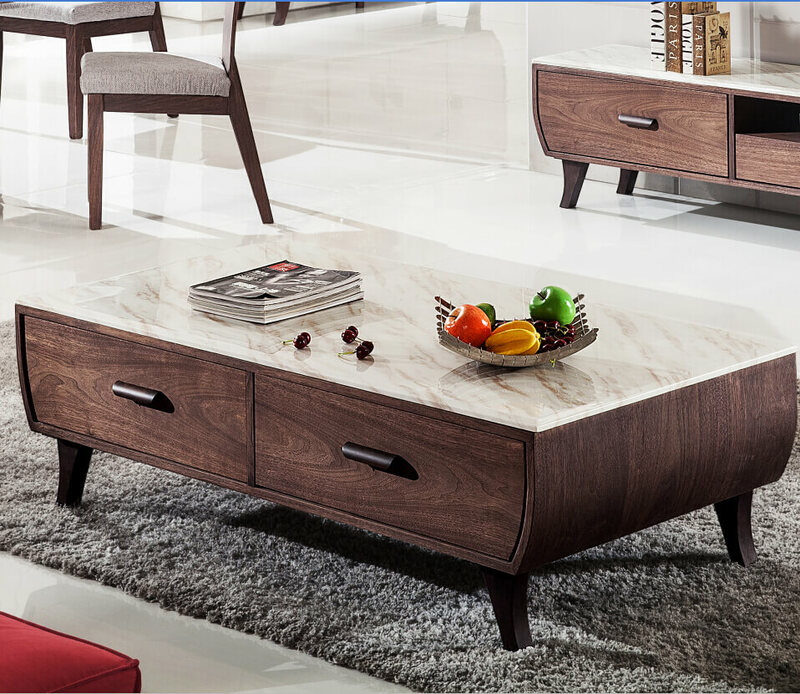 They are quite different from the regular ones as they give very elegant and classy look, moreover, they are an eternal piece of furniture. 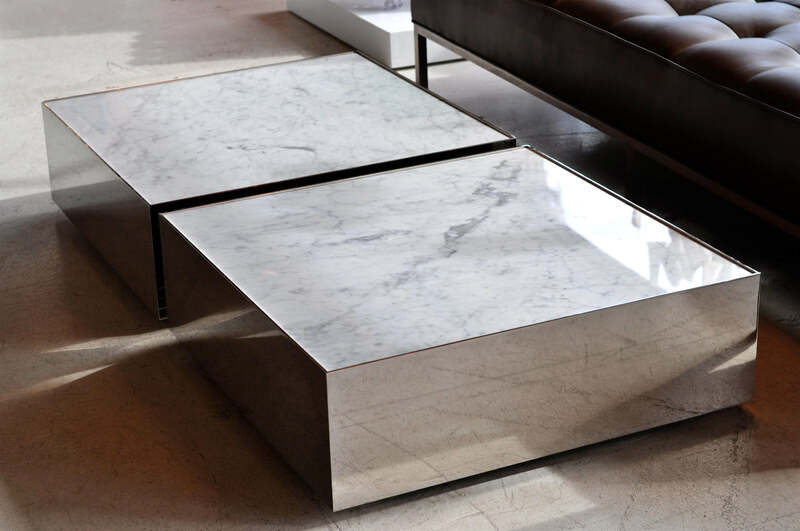 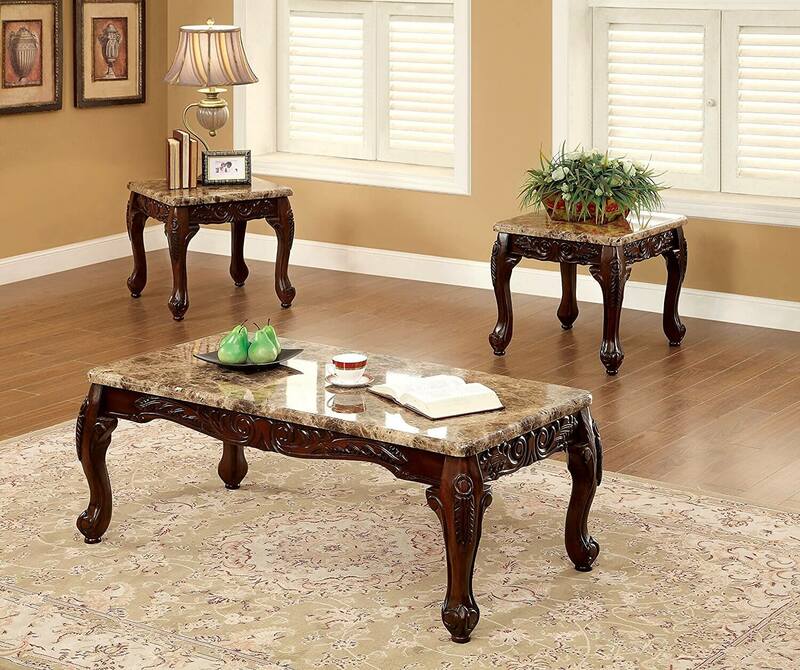 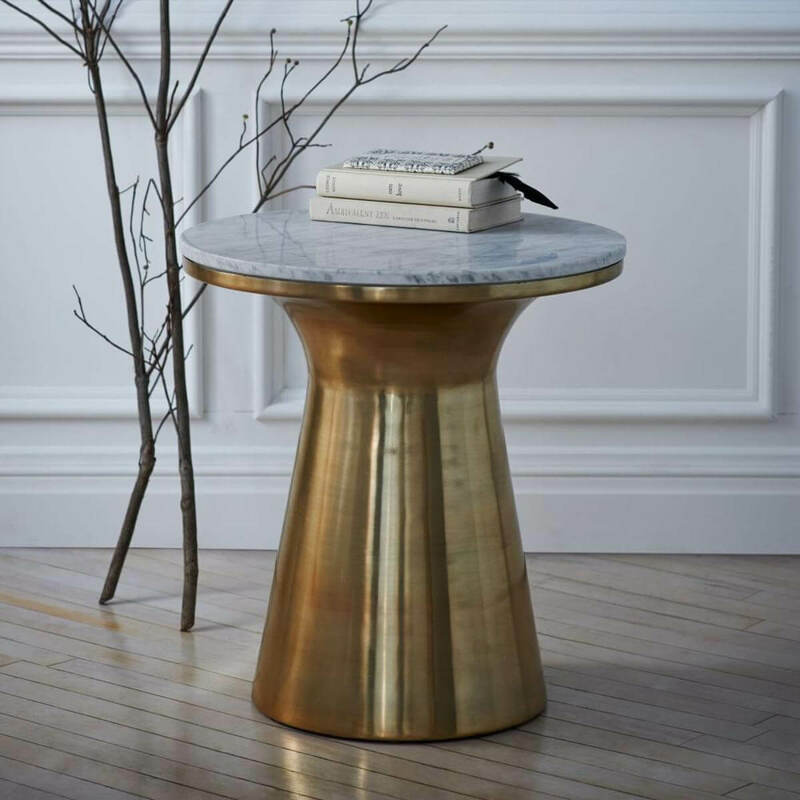 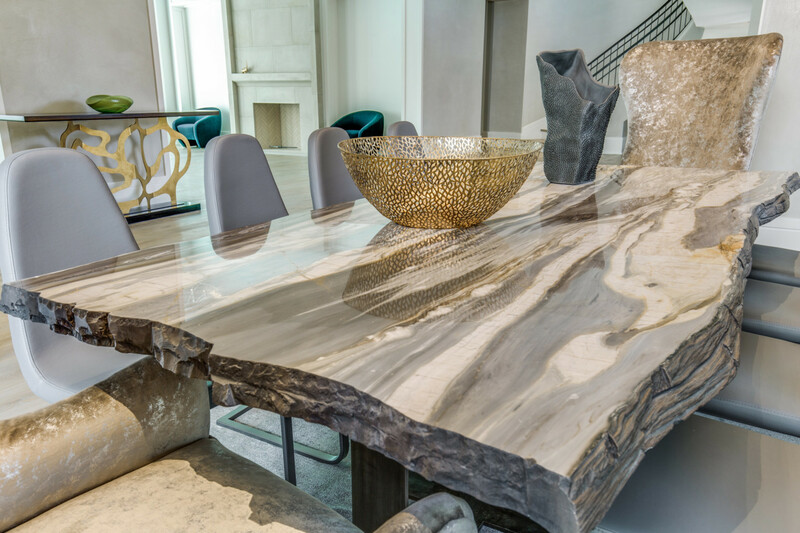 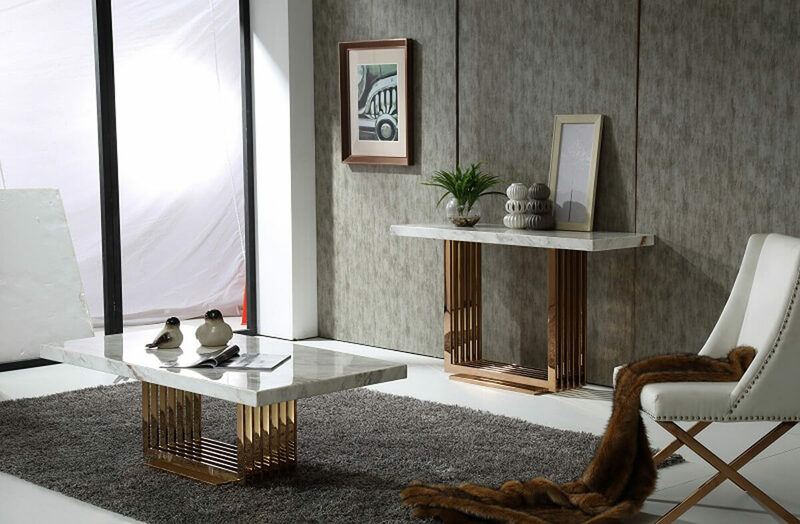 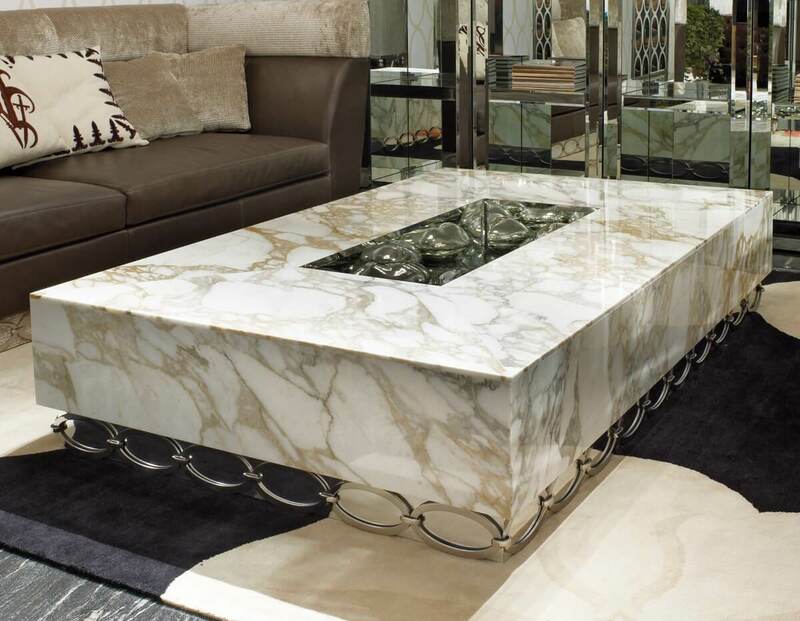 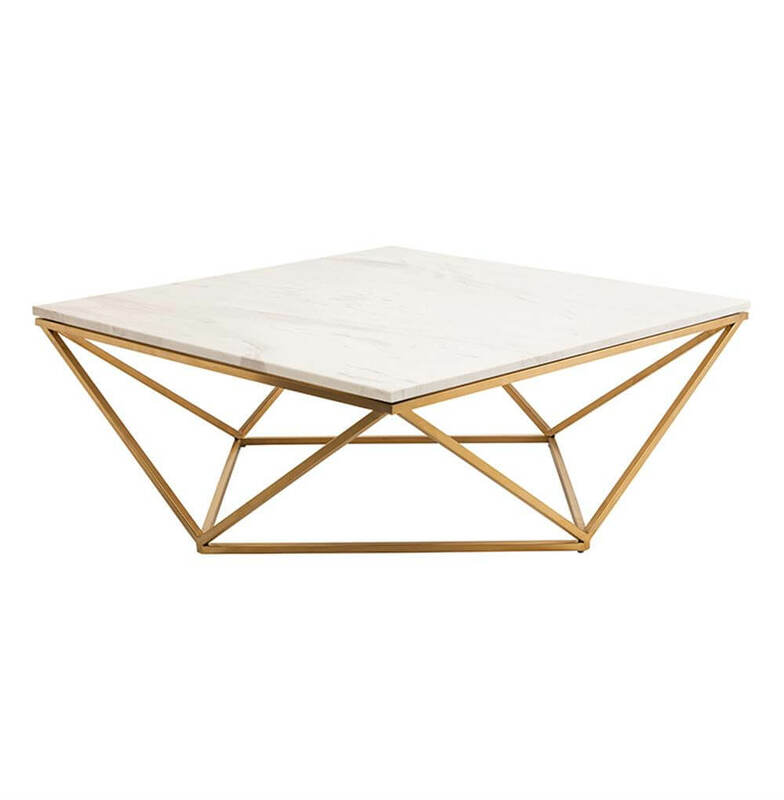 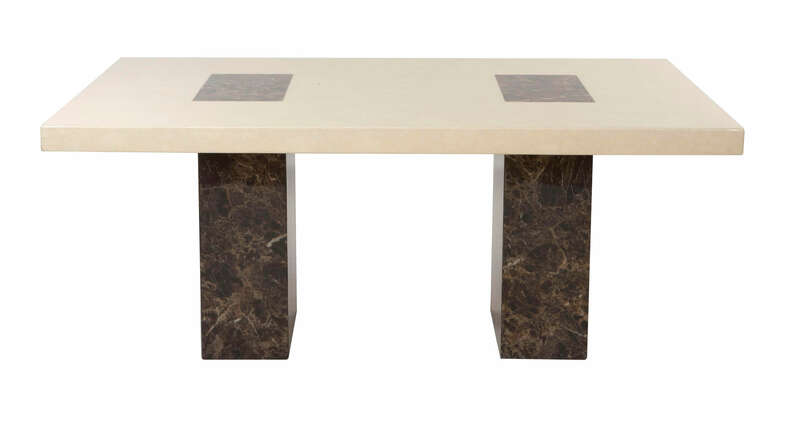 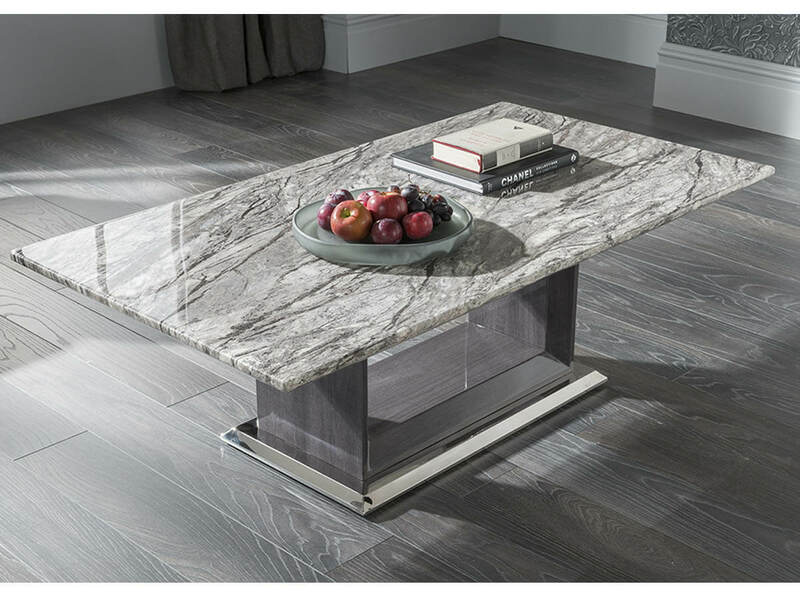 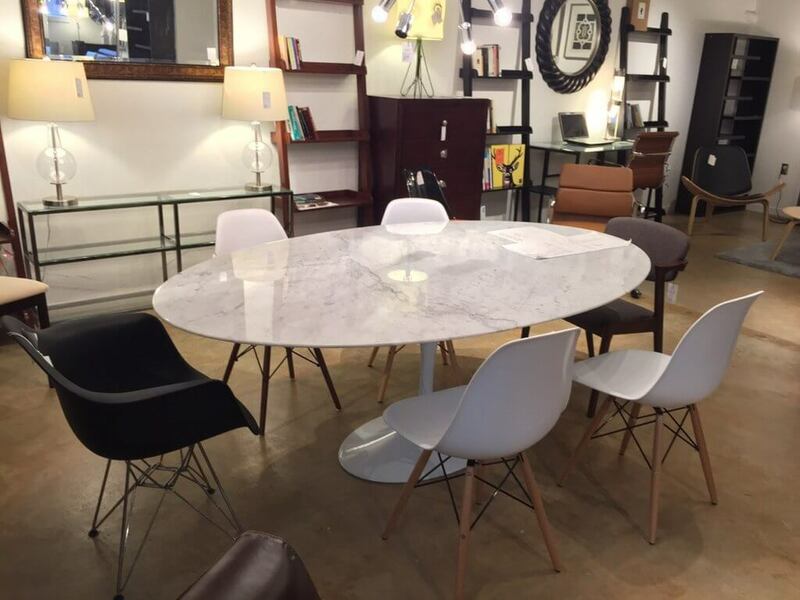 The durability of a marble table is quite long if properly taken care of, unlike, wooden tables that wear off due to weather and glass tables that are easily breakable. 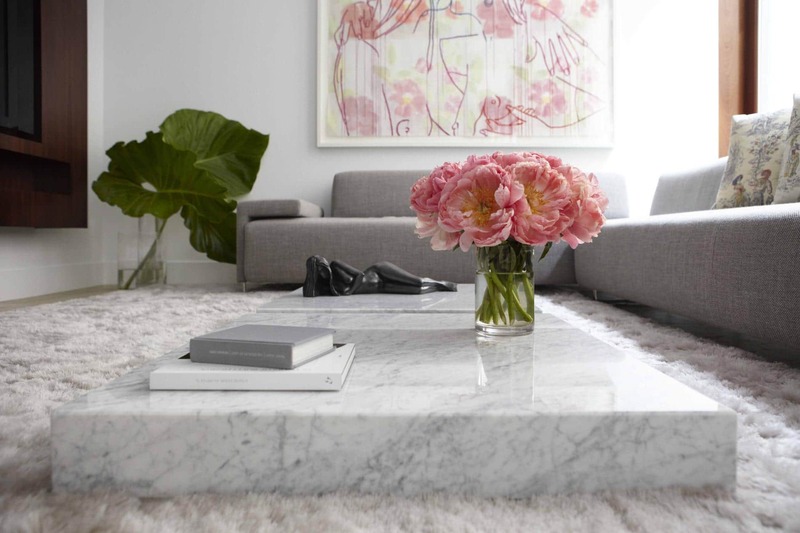 These come in many shapes, size, design, and color. 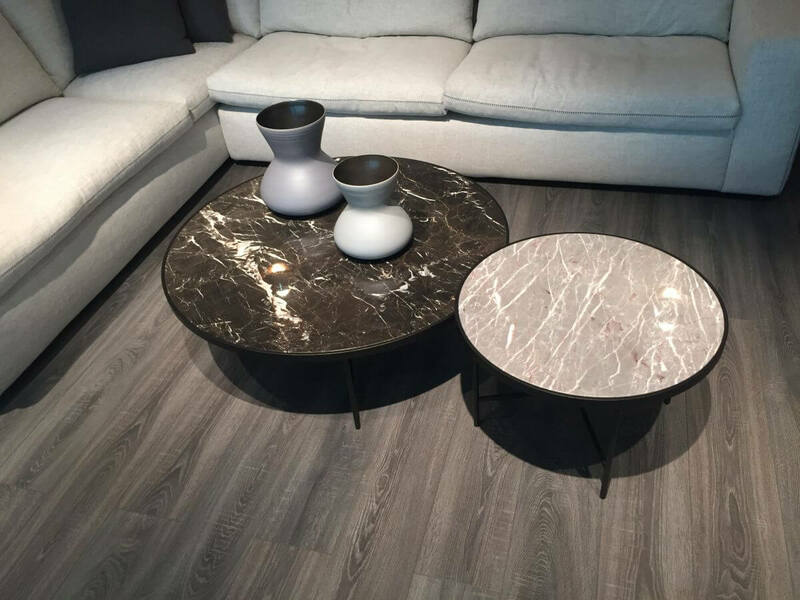 It is not restricted to square, round shape but can also be designed as a modular table. 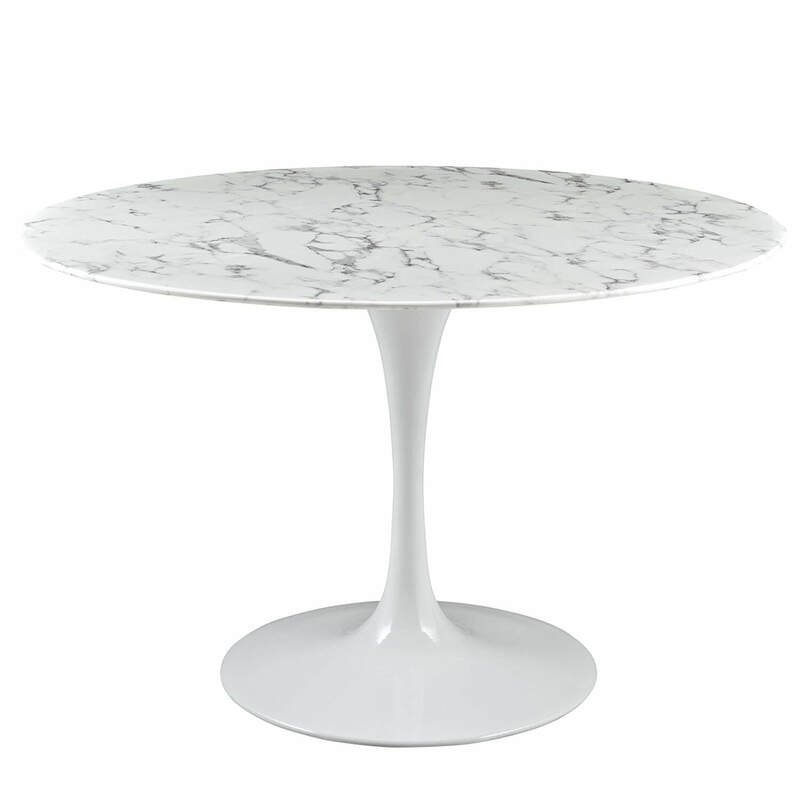 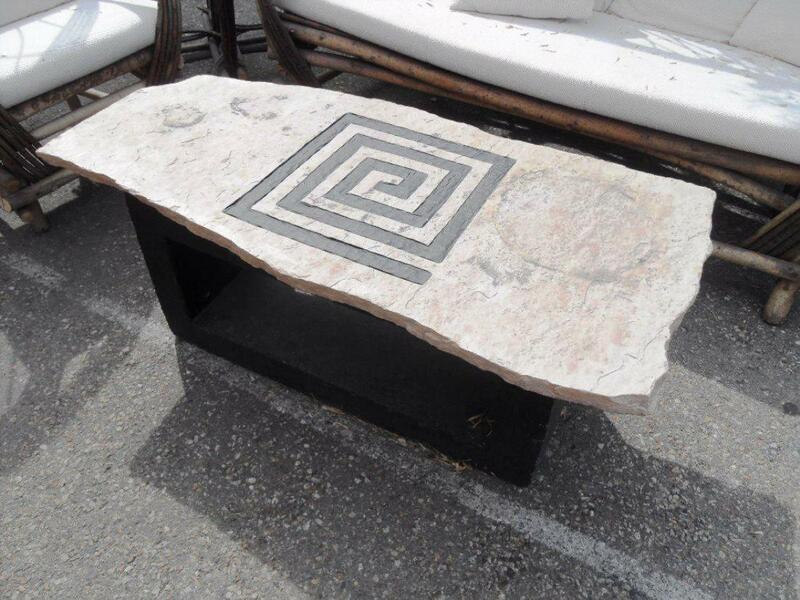 You can add your own ideas to the table and create a marble table design of your own. 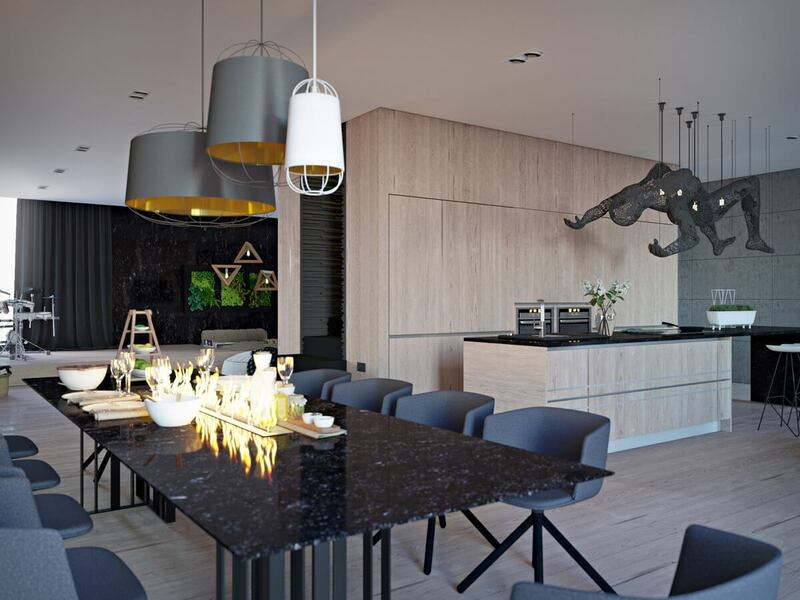 Architecture Ideas below presents some beautiful dining ideas to decorate your living room.